In 1955, Harvard University’s Fogg Museum bought a Matisse drawing, “A Lady with Flowers and Pomegranates,” from a Miami art dealer named E. Raynal. Raynal also agreed to lend the Fogg additional drawings from his collection, including two Modiglianis, a Renoir, and a second Matisse. The Museum’s curator Agnes Mongan examined these drawings and determined that the Renoir and the Modiglianis weren’t authentic. The Fogg Museum’s assistant curator Emily Rauh followed up to determine the authenticity of the Matisse drawings. She contacted other Matisse collectors around the country. A Miami collector told her that ‘E. Raynal’ was actually in possession of hundreds of Matisse drawings. This raised even more suspicion. 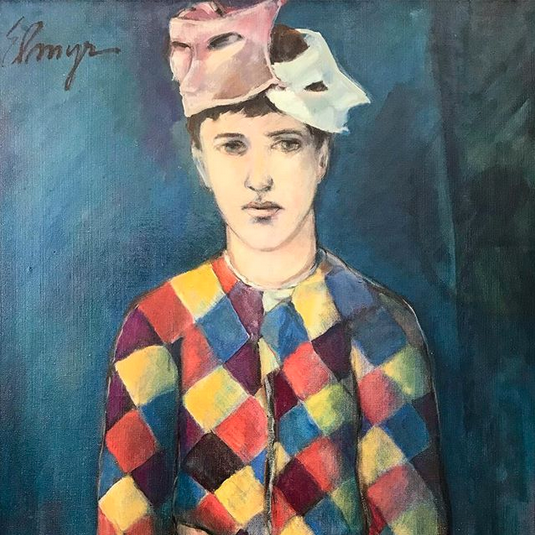 This painting titled “A La Manera de Picasso” is not a fake but an original by the master art forger Elmyr de Hory art forger Elmyr de Hory and hangs in the Museu D’Art Contemorani D’Eivissa in Ibiza. Elmyr fooled the world with his many incredible fakes that still hang in museums and collections everywhere. His lost his life in Ibiza, in 1976, where he produced a large range of works. Including many fakes of Picasso. 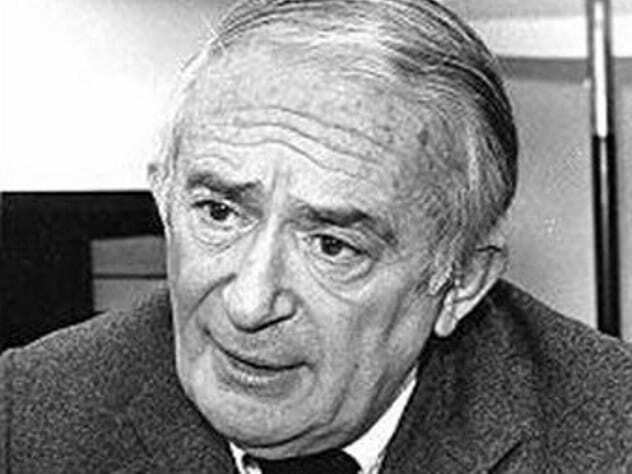 Elmyr de Hory’s career as an art forger began in post-war Paris. As a struggling artist, he couldn’t sell his own work, so he created his first fake, a Picasso that he easily sold to a wealthy English friend, Lady Malcolm Campbell. Seeing such immediate success, de Hory began imitating other artists including Matisse, Dufy, Derain, and Renoir. Along the way, he gathered a team of shady confederates. They posed as art dealers on four continents, selling de Hory’s bogus masterpieces for huge profits. In the sixties, de Hory’s base of operations was in Spain on the island of Ibiza. In 1969, author Clifford Irving’s book ‘Fake!’ told de Hory’s story. Years later, Irving himself would be exposed as a con man after selling a fake Howard Hughes autobiography to a publisher. In 1975, Orson Welles directed the documentary ‘F is for Fake’ featuring both de Hory and Clifford Irving. After being exposed, Elmyr de Hory kept producing his fakes, but signed his own name on the back. In 1976, de Hory committed suicide before facing extradition to France to face fraud charges. To this day, some known de Hory paintings and drawings (with his signature on the back) continue to sell, some for close to the same prices as the real Picassos, Modiglianis, and Derains.